According to the 2016 IUCN Red List, 225 of the world’s 10,965 extant bird species are “Critically Endangered (CR)”. A “Critically Endangered” species faces an extremely high risk of extinction in the wild. 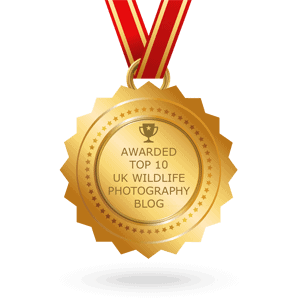 The photographs of the “Critically Endangered” species below have been archived by our Species Champions. 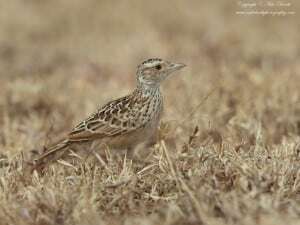 The species occupies mid-altitude grassland in Ethiopia and Somalia. However severe land-use change at its Somalian type locality means that it probably no longer occurs there (Spottiswoode et al. 2013). This newly-lumped species is listed as Critically Endangered because it has an extremely small range, it is only confirmed to occur at two locations and its range size is decreasing. Remaining habitat is rapidly being degraded by agricultural cultivation and grazing, and the number of mature individuals is decreasing (the total population is now believed to number fewer than 250 mature individuals). 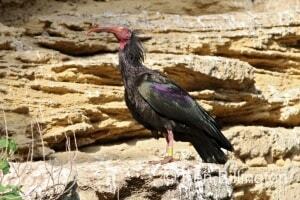 This vulture has been uplisted to Critically Endangered. Recently published evidence suggests the population is experiencing an extremely rapid decline owing to indiscriminate poisoning, trade for traditional medicine, hunting, persecution and electrocution, as well as habitat loss and degradation. This species is classified as Critically Endangered because it has suffered an extremely rapid population decline as a result of mortality from feeding on carcasses of animals treated with the veterinary drug diclofenac. Survey results indicate that declines throughout the Indian Subcontinent probably began in the 1990s and were extremely rapid, resulting in an overall population decline of greater than 97% over a 10-15 year period. This species is listed as Critically Endangered because it is estimated to have an extremely small population which is declining owing to predation by introduced mammals. In addition, it has a very small range, and its habitat is declining in quality and extent. Historically, the species occurred across parts of southern Europe, and captive populations have been maintained in Austria (at Grünau, 22 birds, now breeding) and Spain, with a long-term aim to re-establish the species in parts of its former range. 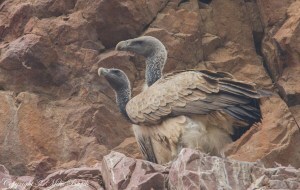 Around 30 birds have now been released in the La Janda area, Spain.This species has undergone a long-term decline and now has an extremely small population, with over 95% of truly wild birds concentrated in one subpopulation in Morocco. Sarcogyps calvus occurs in Pakistan, Nepal, India, Bhutan, Myanmar, China, Thailand, Laos, Viet Nam, Cambodia, peninsular Malaysia and Singapore. 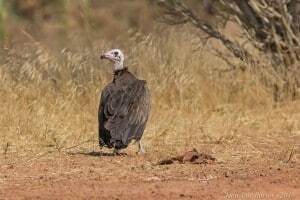 This species has suffered an extremely rapid population reduction in the recent past which is likely to continue into the near future, probably largely as a result of feeding on carcasses of animals treated with the veterinary drug diclofenac, perhaps in combination with other causes. For this reason it is classified as Critically Endangered. This species has been uplisted to Critically Endangered due to severe declines in parts of its range. 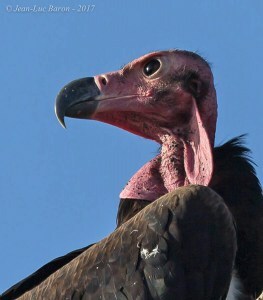 Overall it is suspected to have undergone a very rapid decline owing to habitat loss and conversion to agro-pastoral systems, declines in wild ungulate populations, hunting for trade, persecution, collision and poisoning.This species has declined severely in parts of its range and overall it is suspected to have undergone a very rapid decline owing to habitat loss and conversion to agro-pastoral systems, declines in wild ungulate populations, hunting for trade, persecution, collision and poisoning. 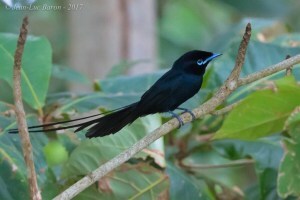 Seychelles paradise flycatcher (Terpsiphone corvina) is a rare bird from the genus of paradise flycatchers (Terpsiphone) within the family Monarchidae. 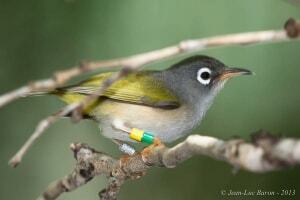 It is a forest-dwelling bird endemic to the Seychelles where it is native to the island of La Digue. This species qualifies as Critically Endangered since it has an extremely small range and probably only one viable population persisting on an island where there has been a continuing decline in the extent of habitat. 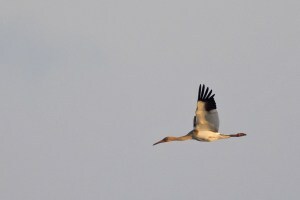 The Siberian Crane has two distinct breeding populations, one in central Russia and the other in Eastern Russia. 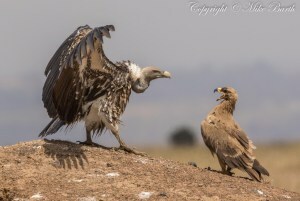 Both populations are in dramatic decline, with the western one almost extinct and the eastern one critically endangered due to the destruction of its wintering grounds. However, if the cranes are able to relocated to different, safer wintering grounds they may yet avoid extinction and begin to rebuild their population. 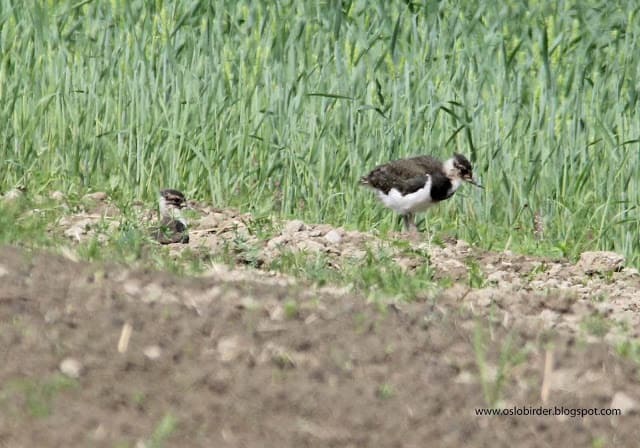 The Sociable Lapwing is a wader in the lapwing family of birds. 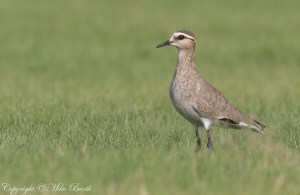 It breeds on open grassland in Russia and Kazakhstan. Three to five eggs are laid in a ground nest. 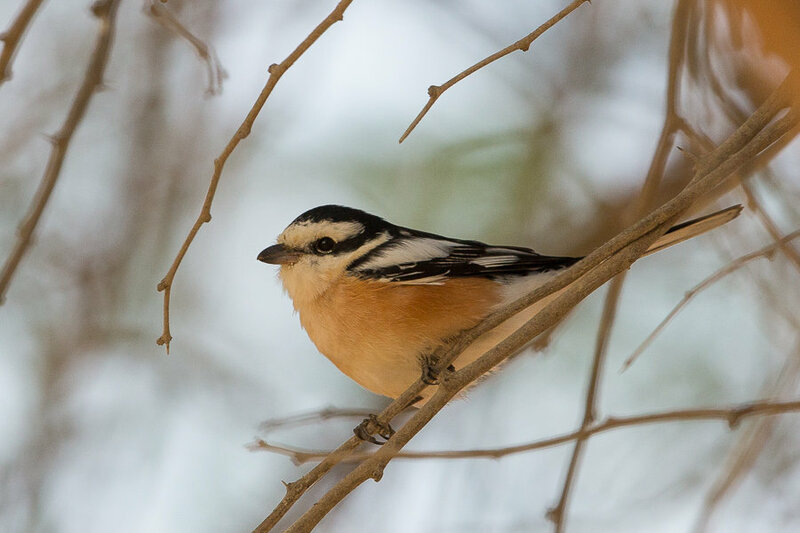 These birds migrate south through Kyrgyzstan, Tajikistan, Uzbekistan, Turkmenistan, Afghanistan, Armenia, Iran, Iraq, Saudi Arabia, Syria andTurkey, to key wintering sites in Israel, Syria, Eritrea, Sudan and north-west India. 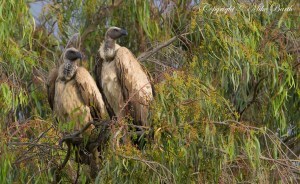 Birds winter occasionally in Pakistan, Sri Lanka and Oman. This species has declined severely in parts of its range and overall it is suspected to have undergone a very rapid decline owing to habitat loss and conversion to agro-pastoral systems, declines in wild ungulate populations, hunting for trade, persecution, collisions and poisoning. These declines are likely to continue into the future. Recently published data suggests these declines are even more serious than previously thought. For this reason it has been uplisted to Critically Endangered. 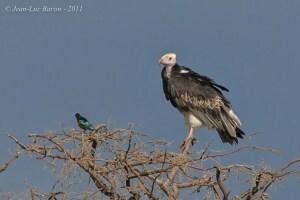 Primarily a lowland species of open wooded savanna, particularly areas of Acacia. It requires tall trees for nesting. A gregarious species congregating at carcasses, in thermals and at roost sites. It nests in loose colonies. This species has been uplisted to Critically Endangered. Recent data suggests the already small population is declining at an extremely rapid rate owing to a variety of threats including poisoning, persecution and ecosystem alterations. 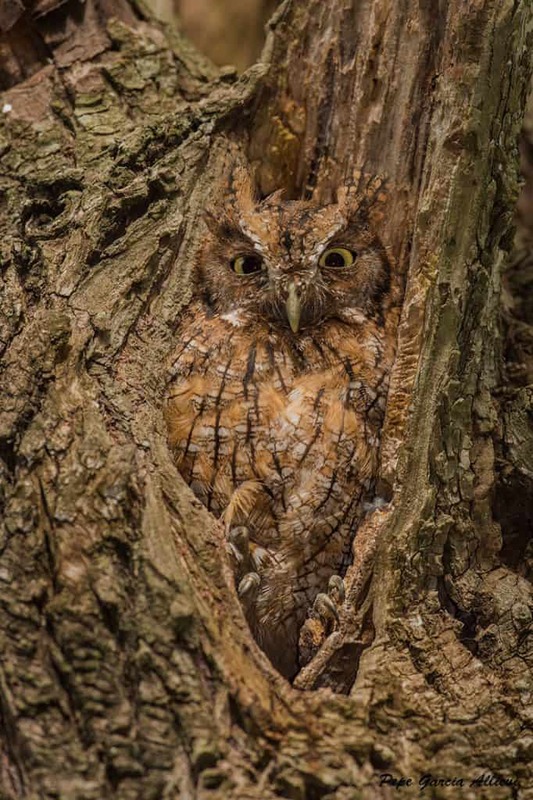 The species has a very small population which constitutes a single metapopulation as there is presumed to be movement of individuals within its large range. Local extinctions may be accelerated by major poisoning events in isolated localised subpopulations.